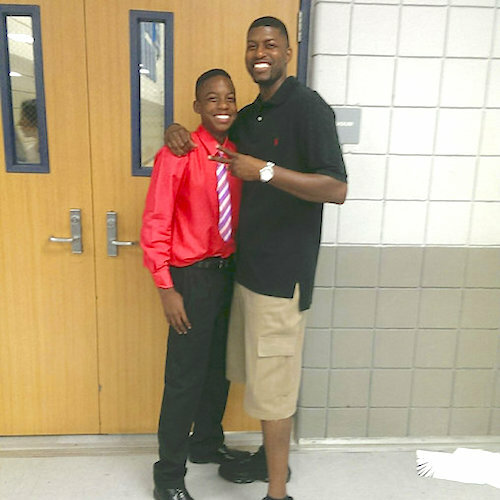 Legal experts say authorities who've charged a fired suburban Dallas white police officer with murder in the death of a black 15-year-old face a tough task in getting a conviction. They say that's because juries remain reluctant to second guess an officer's decision to use deadly force. Roy Oliver is free on bond after being arrested Friday in the death of Jordan Edwards. Investigators say Oliver fired into a car of teenagers leaving an unruly party on April 29, killing Edwards. Philip Stinson, a criminal justice professor at Bowling Green State University in Ohio, says it's rare an officer is charged with a deadly shooting and even rarer an officer is convicted. According to Stinson's research, 81 officers have been charged with murder or manslaughter resulting from an on-duty shooting since 2005. 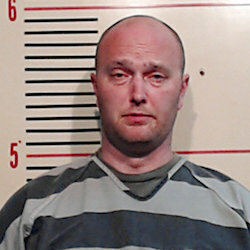 A white Texas police officer is free on bond on a murder charge in the shooting of a black teenager who was inside a car leaving a party. Roy Oliver turned himself in Friday night just hours after an arrest warrant was issued. He was fired from the Balch Springs Police Department in suburban Dallas earlier this week. Oliver shot at a car full of teenagers leaving a party on April 29, killing 15-year-old Jordan Edwards. The Dallas County Sheriff's Office, which issued the warrant, said in a statement it was based on evidence that suggested Oliver "intended to cause bodily injury and commit an act clearly dangerous to human life that caused the death." A sheriff's spokeswoman says the investigation will continue despite the arrest.